Many of you have asked about additional ways to study with our teachers – whether it’s to expand your own yoga practice or to enhance the way you teach yoga to others. 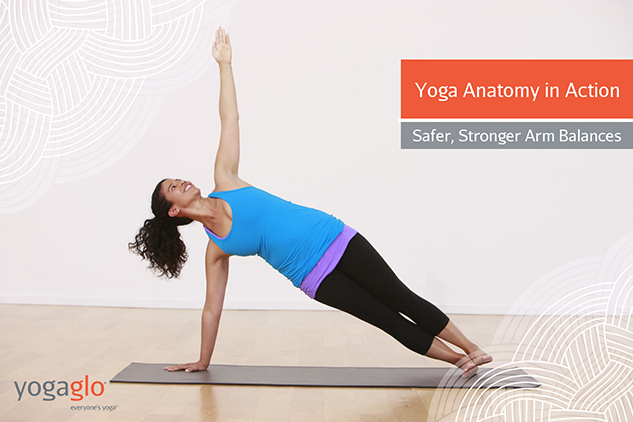 We’re thrilled to offer the very first online course along these lines: Essential Yoga Anatomy with Jason Crandell and Paul B. Roache, MD. 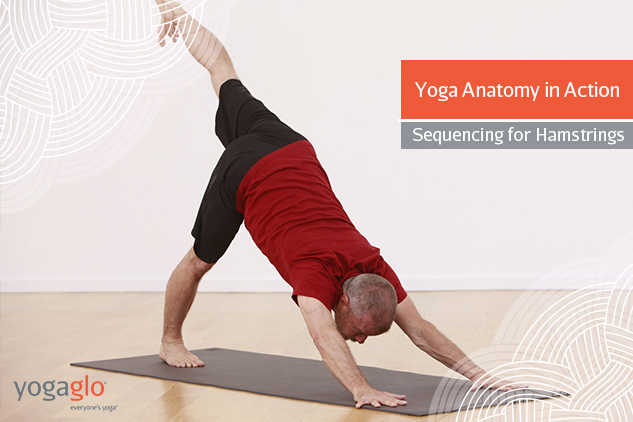 In this essential yoga anatomy course, alignment-based vinyasa teacher Jason Crandell and orthopedic surgeon Paul Roache, MD, have distilled the subject of anatomy into a dynamic, practical course that is directly relevant to yoga practice and teaching. This is not your high school anatomy course filled with rote memorization that you’ll soon forget. It won’t mire you down in details you don’t need. Instead, you’ll receive tools and knowledge that will improve your yoga practice and sharpen your yoga teaching skills. 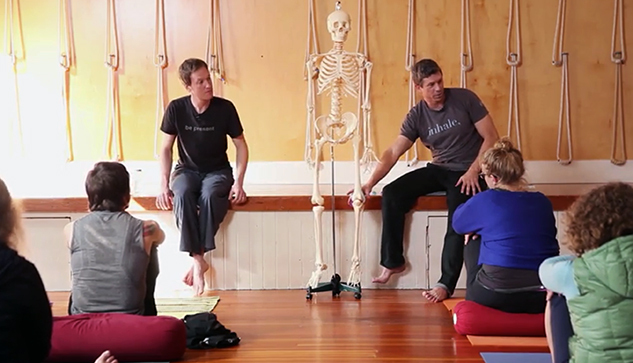 The course is made up of 8 modules that include lectures, slides, demonstrations, Q&A, and asana practice. Content is available to you for as long as you need. Unlike live courses, you can learn at your own pace and repeat lectures and practices as often as you’d like! We are honored to provide these incredible teachings to students and teachers all over the world and look forward to supporting you in your journey for ever-increasing knowledge and awareness.